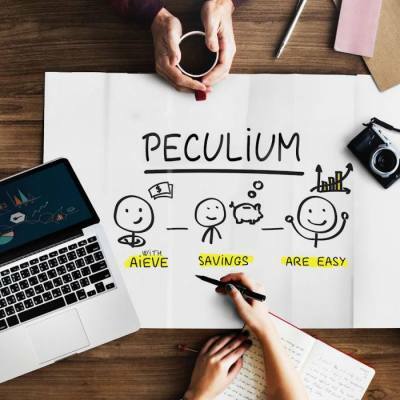 Every team member of Peculium family believes in excellence. And that is why each and everyone of us is working round the clock to ensure that every aspect of the company improves constantly. The AI team led by Prof Abed has time and again delivered on this principle, launching products ahead of schedule, and are working hard on improving the already fabulous predictive engine. Here is a good news from the AI team. 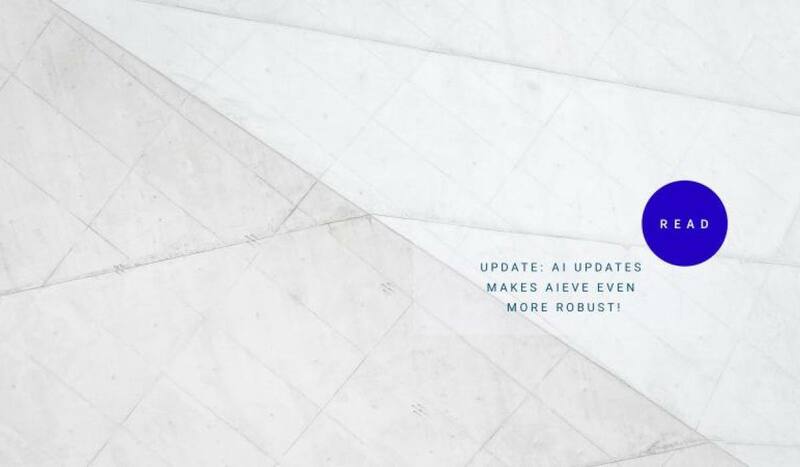 There have been some significant improvements in the predictive engine, and now AIEVE can predict rare events to a significant bit of accuracy! This is phenomenal, and here is why. By definition, rare events occur with low frequency, irregularly, but have a significant impact on the ecosystems. The most common examples of a rare event are earthquakes, or stock market crashes. 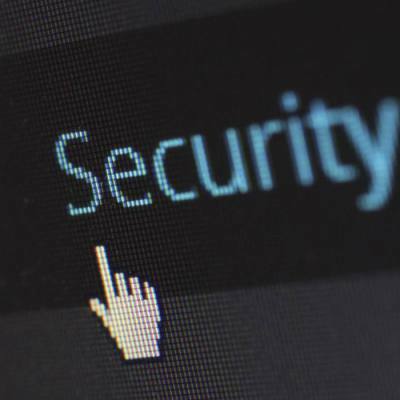 In the world of crypto, the prediction of a rare event is significant because the market is relatively small and is quite volatile to begin with. 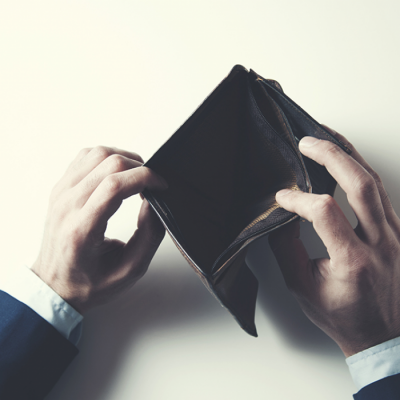 Any rare event can lead to significant erosion of wealth. Typically, data scientists and statisticians do not venture into predicting rare events as it is extremely difficult to do so. So, instead of doing this momentous task, they are happy with models predicting routine market movements, ascribing rare events to something that is out of their control. 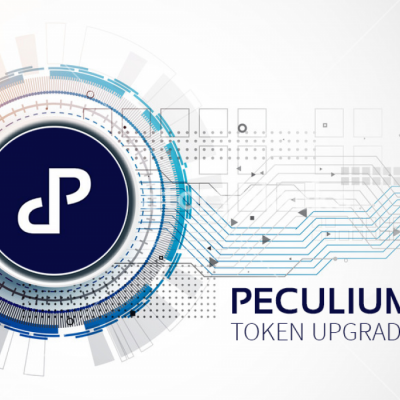 The AI team at Peculium has done something historic today by integrating an ability to predict such events into AIEVE. The existing users will notice a difference in the predictions. With an integration of true positives in the predictions, users would now be in a position to use the data more accurately. We have achieved a win rate of 0.9 which is quite phenomenal! That said, we have more ideas where we want to make this product even more robust. We are working with more aspects of NLP to integrate even more data in the prediction engine. 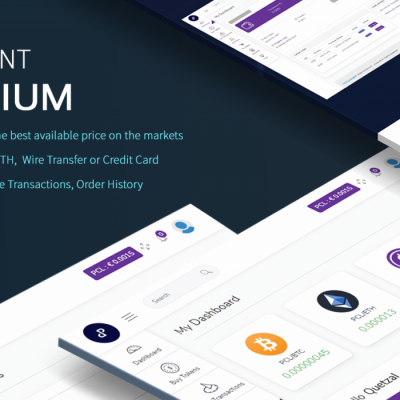 We can say, without doubt and a fair amount of pride that AIEVE is THE solution to your crypto-asset management.